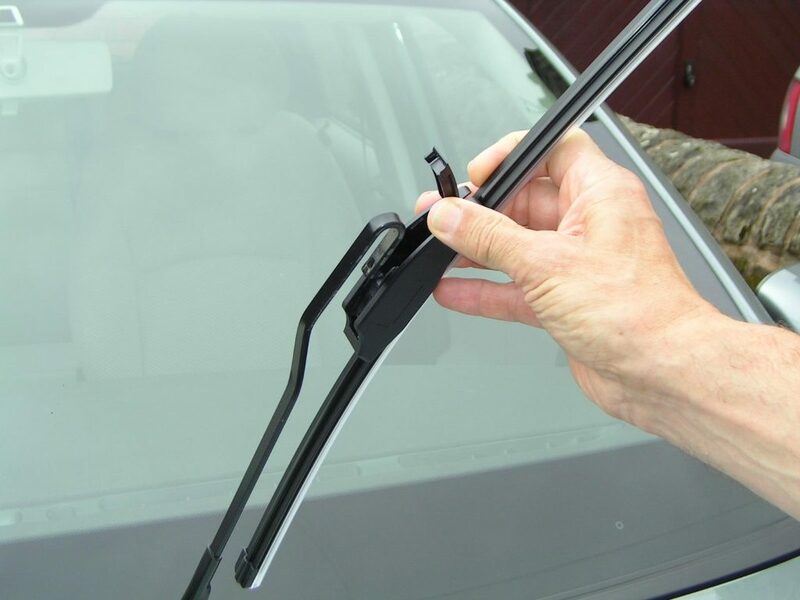 Any car with a windscreen must have a cleaning system to function properly, with wiper blades that provide good visibility for the driver. Good visibility is essential, so it should replace the brushes annually. 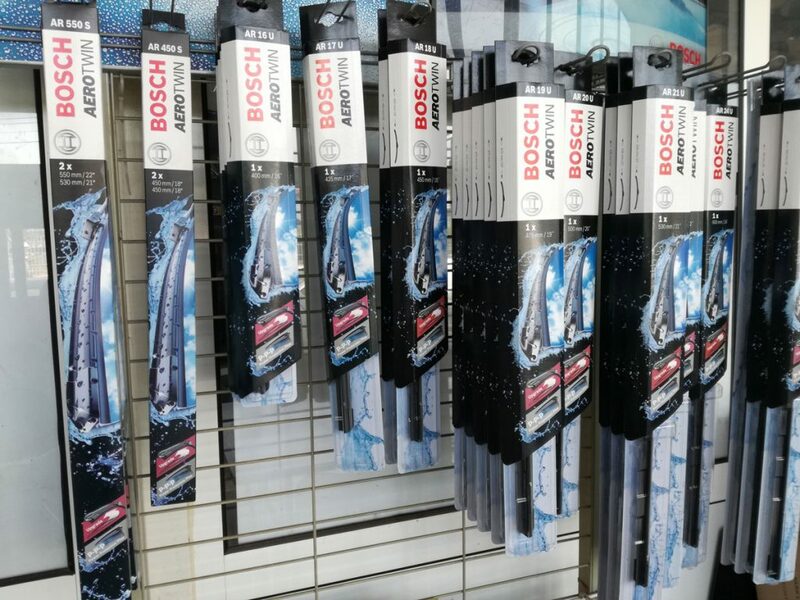 The ANWB independent entity demonstrated that the wiper blades Bosch Aerotwin offer the best performance in wet conditions. 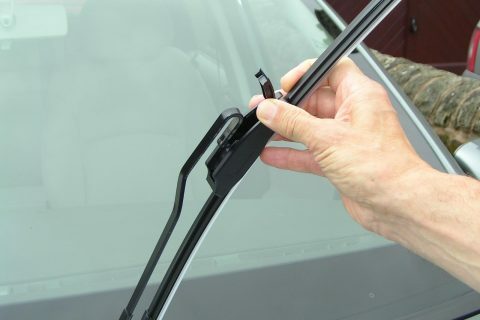 Our AutoCrew professionals can check your wiper blades are in good condition and can recommend the best model of brushes for your car..
As tiras de borracha estão danificadas. 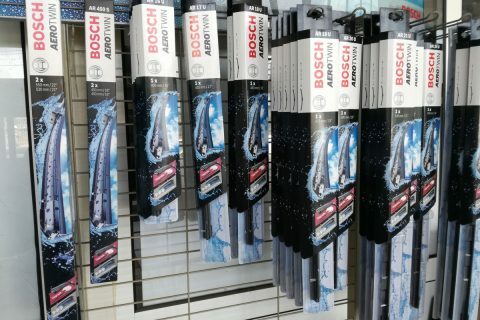 A entidade independente ANWB demonstrou que as escovas limpa-vidros Bosch Aerotwin oferecem o melhor desempenho em condições de chuva. Os nossos profissionais AutoCrew podem verificar se as suas escovas limpa-vidros estão em boas condições e podem recomendar o melhor modelo de escovas para o seu automóvel.